The AP3710 is a high-performance 802.11abgn indoor access point purposed built for high-density deployments. 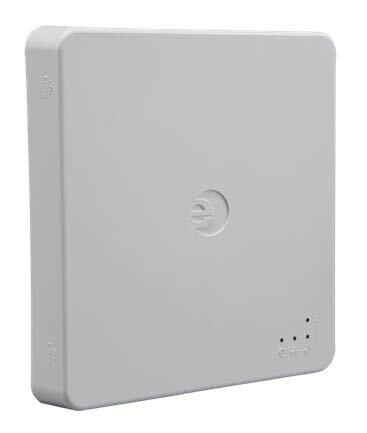 This access point is designed to operate in heavy-user environments such as universities, schools, hotel lobbies, conference centers, and stadiums. The high-performance AP is equally adept at serving high-bandwidth video applications as well as low-latency voice applications. 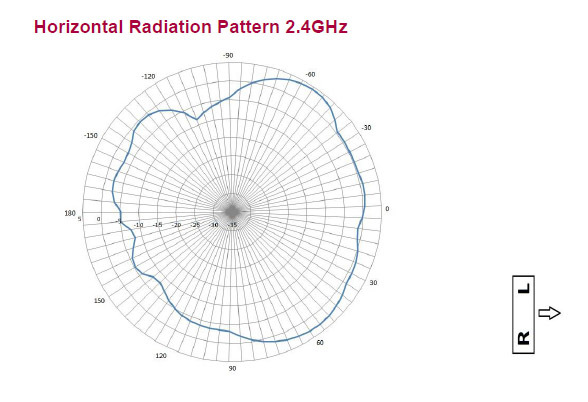 The AP3710i comes with an integrated six antenna array for ease of installation. 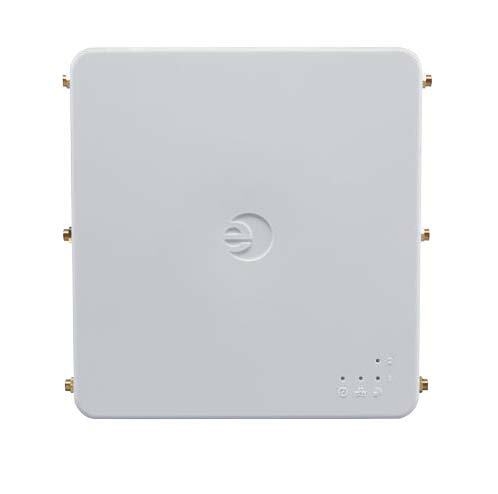 The AP3710e requires professional installation and includes six RP-SMA antenna connectors supporting both 2.4GHz and 5GHz band antennas. The power efficient access point is powered via 802.3af power over Ethernet. 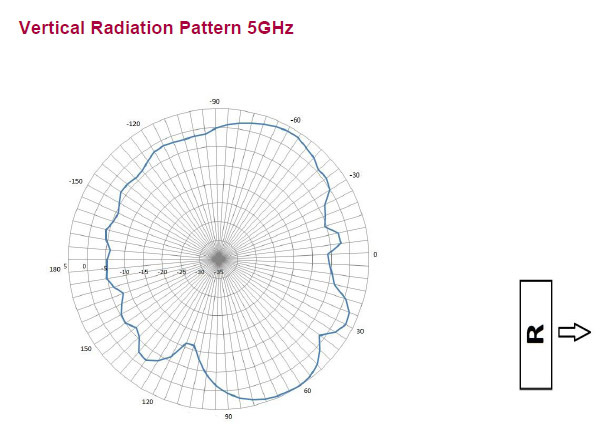 The AP3710 comes packed with the latest in Wi-Fi technology including dynamic radio management, spectrum analysis with interference classification, beamforming, self-forming and self-healing meshing, security, role-based authentication, authorization, and access control. The 3x3:3 platform is capable of delivering 900Mbps over-the-air-performance and up to 60,000 packets per second on the wire port. 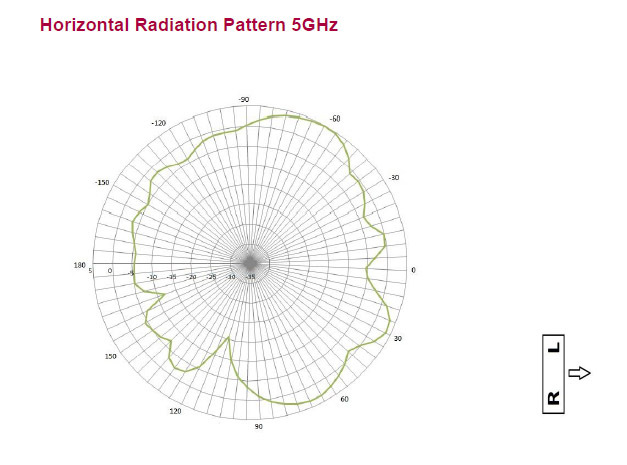 Multiple antenna offerings (e.g., omni, sector, panel) ensure that the AP3710e deployment can be optimized to meet any coverage or capacity need. Seamless roaming across an entire multi-subnet campus without the need for cumbersome client software. Integrated management, security, and QoS features reduce operating cost and ensure a consistent user experience regardless of location. 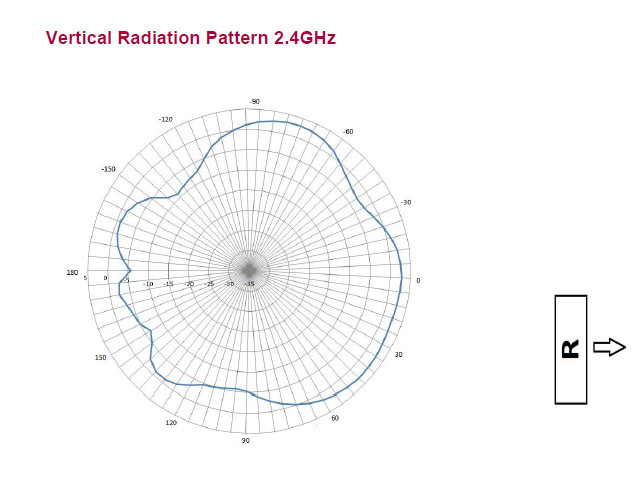 Download the Extreme Networks AP3710 Indoor Access Point Datasheet (PDF).